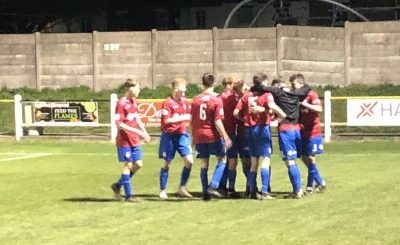 A dominant second half saw Hinckley AFC’s Under 18s to a second straight win, this one 3-0 over Coton Green, writes Lee Measom. 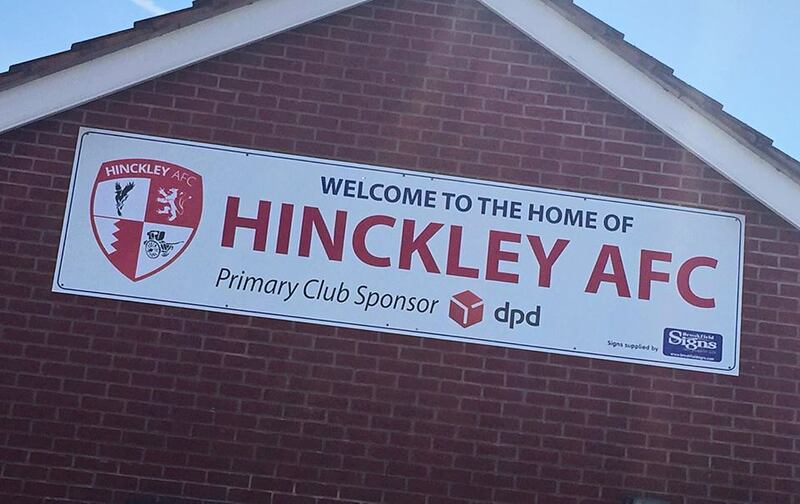 After what seemed to be an even first half, Hinckley controlled the second and scored three times to make it back-to-back wins after last week’s victory at Lichfield. 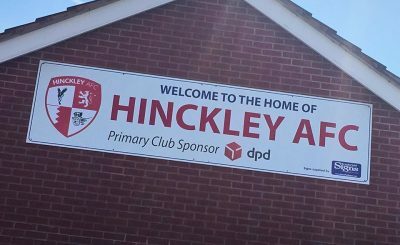 In the ninth minute, Hinckley struck a free-kick wide before Ryan Mills had another shot ten minutes later, which also ended up wide. 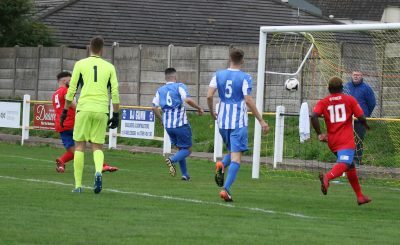 George Warren made a good save shortly before half time to keep the scores level at the break. The first goal came after 56 minutes, when Mills netted from close range to put Hinckley ahead. Will Dunlop then added a second on 65 minutes and the game seemed over and done with after a dominant second half. 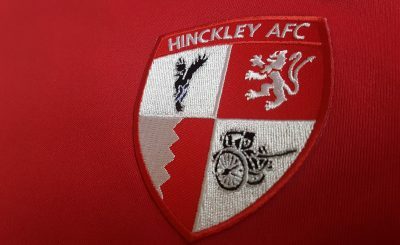 A minute later, Luke Newton added a third and that really was game over as Hinckley moved up to fourth in the table.